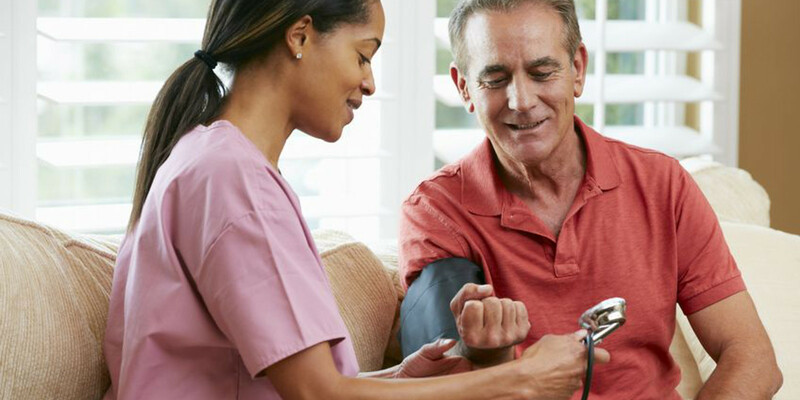 American Health promotes home health care program in the area of delivering care to those who need to transition home, or home-bounded who cannot leave their homes for treatment for short and long term. Our aim is to bring best practice standards and protocols in the provision of care at international level together with our knowledge and extensive experience in the provision of health care in the Middle East. We Provide Training programs tocertify care givers, and teach them how to operate the home care, understand day to day operation, How to Bill Clients, How To identify patient resources, and how to sustain seccess once it is achieved. Family Care givers for family members who provide care to their loved ones. COPYRIGHT © 2016 American Health NY.